As the low-cost European airline expects to carry 100 million passengers this year, they have announced their latest forthcoming improvements. customers details, allowing for quicker bookings in just three steps, and remembering their preferences in terms of destinations, promotions and sales. Thankfully, the 'Don't Insure Me' drop down menu is to go, with a new insurance option coming in the future, with possibly a new provider and a new car hire partner likely also. 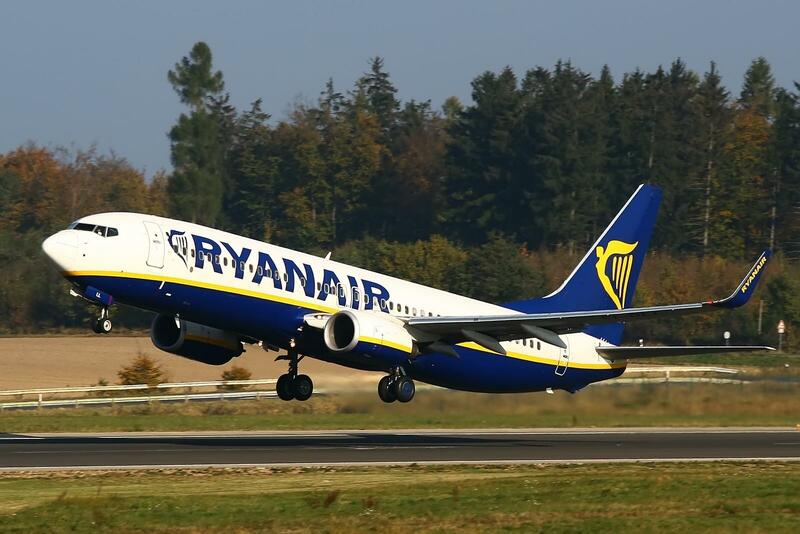 Secondly, Ryanair has 183 Boeing 737 next generation aircraft on order in addition to 200 "game changer" Boeing 737 MAX 200 aircraft, which the airline says will allow it to grow to 160 million passengers a year. Then the airline is to introduce new uniforms, working with a young Irish designer the new look will tone down the famous bright yellow of the current style. The new designs will be revealed in Autumn.